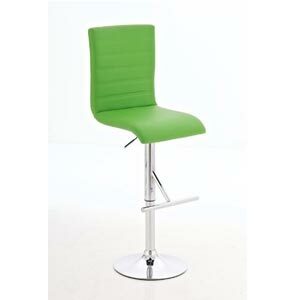 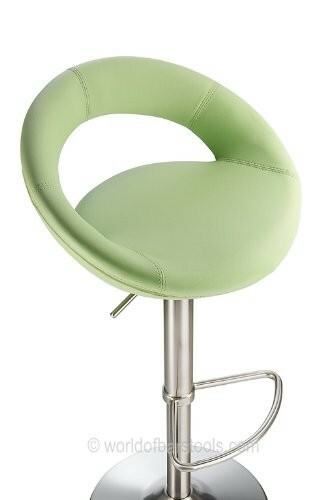 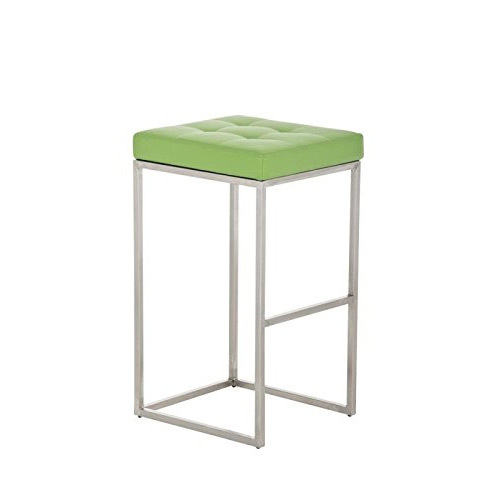 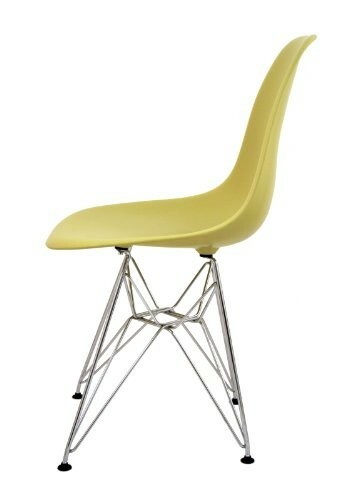 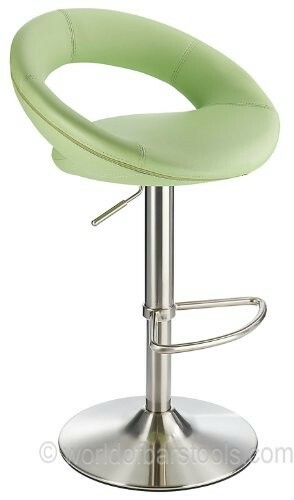 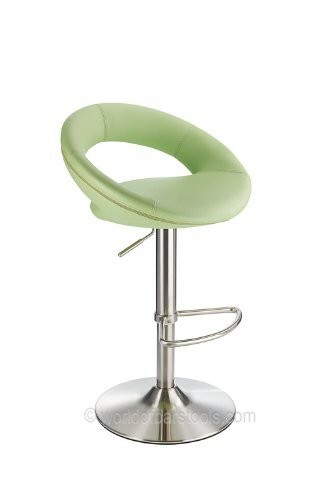 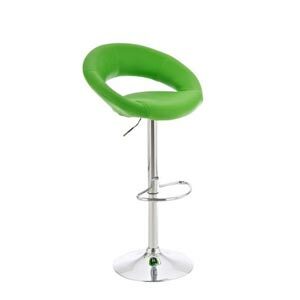 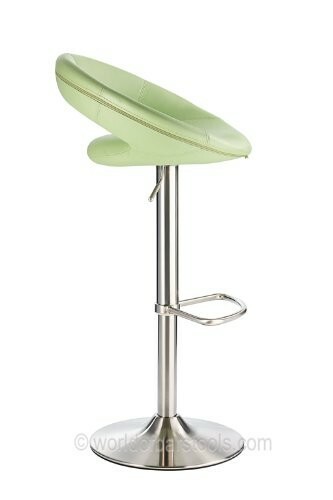 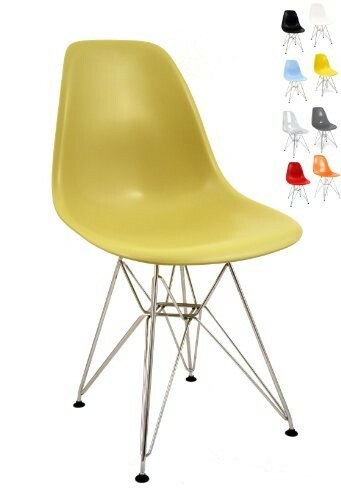 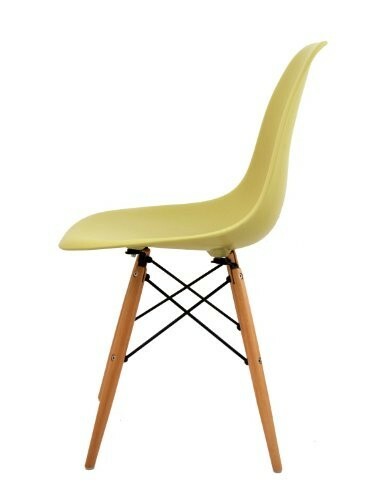 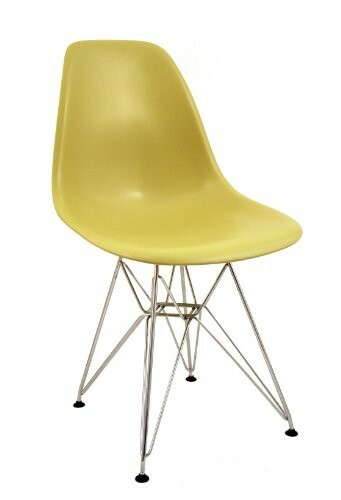 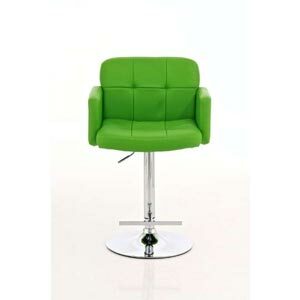 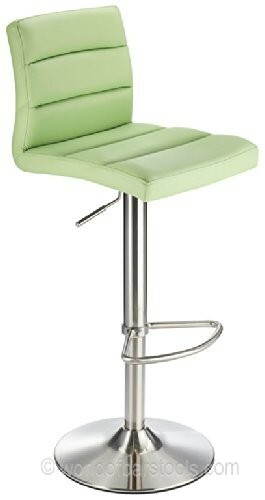 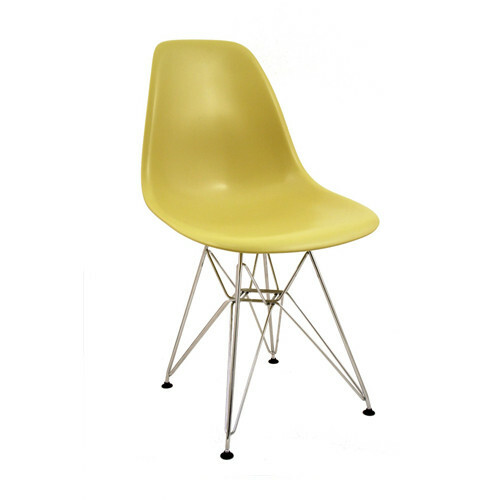 Choose from a wide assortment of green breakfast bar stools and kitchen chairs in a range of styles and tones. 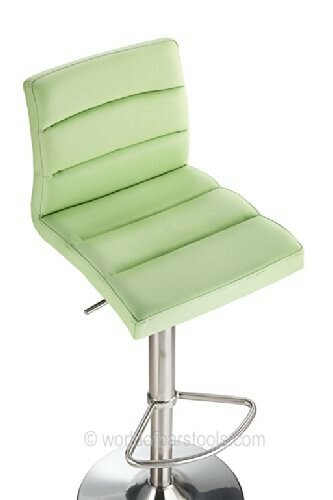 At My Kitchen Accessories we scour the internet in the search of stunning examples of green bar stools and dining chairs to add to our ever expanding collection of kitchen seating. 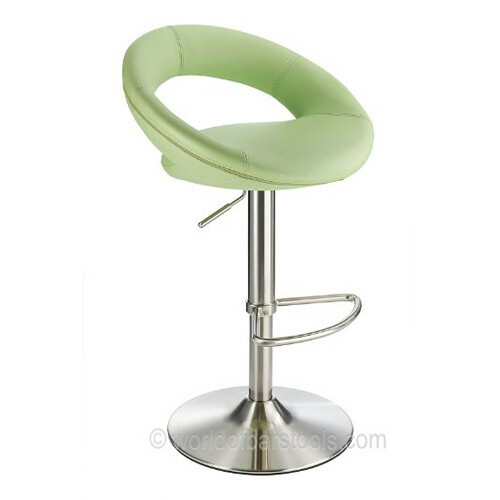 Below you will find a great selection of some stylish and modern breakfast bar stools that would look perfect not only under a breakfast bar in the kitchen of a home, but also not look out of place in a trendy bar or nightclub. 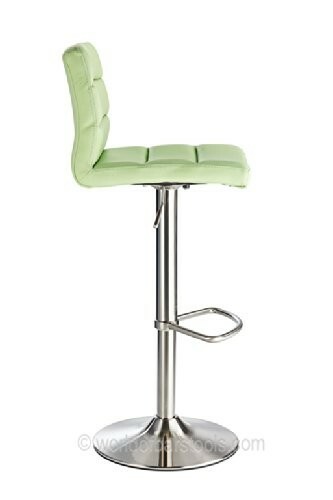 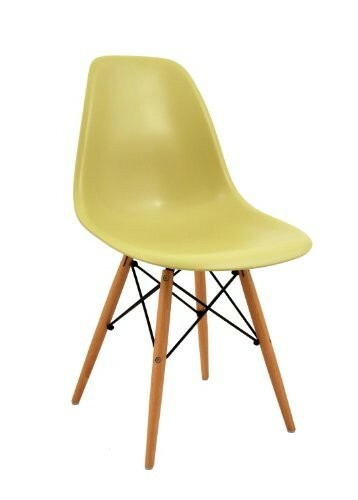 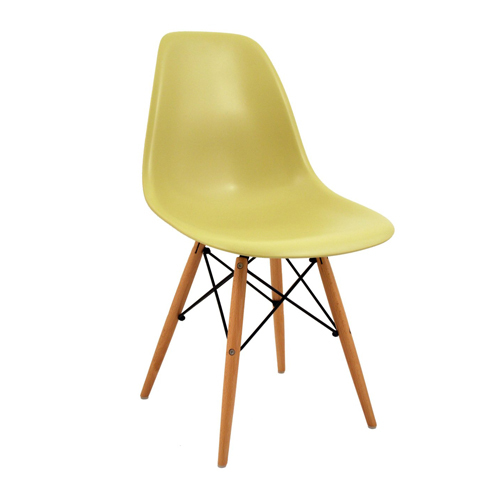 Whether you are searching for a green kitchen chair or bar stool that is retro with a more classic feel or in search of a modern and stylish bar stool that will transform your kitchen or dining area you will find some great options below at affordable prices. 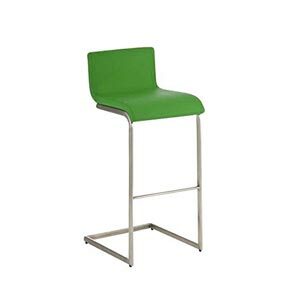 With green bar stools in a range of green tones you can easily pick out what colours will suit you and your kitchen decor, if you are looking for mint green, olive green or lime green bar stools you can easily find a tone of green to suit your kitchens colour scheme here. 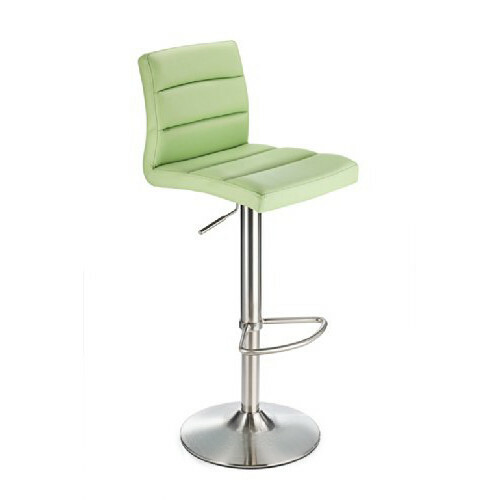 With some great bar stool choices from top brands such as CLP, Sorrento and Miadomodo you can find a range of comfortable designs that will accommodate both your guests and family while adding style and depth to your kitchen or dining area. 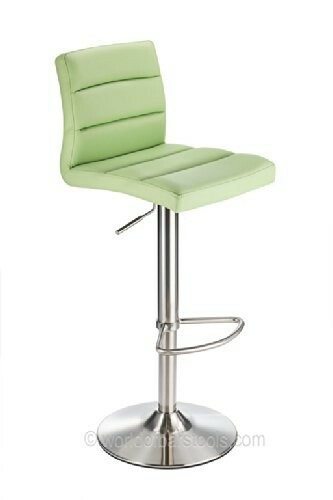 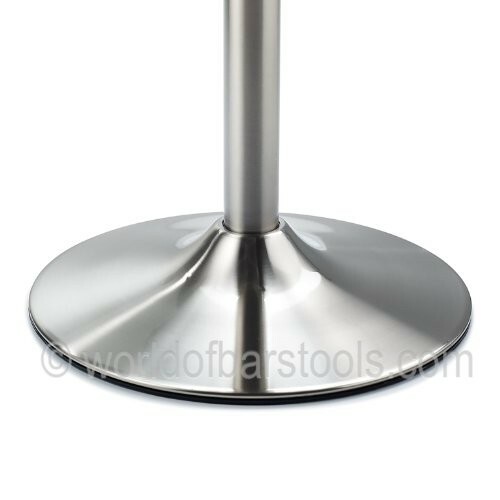 Each bar stool comes with it’s own individual and practical features, some are height adjustable and some are rotatable, so take a look at the product descriptions before deciding if the breakfast bar stool is going to be suitable for your breakfast bar or kitchen table. 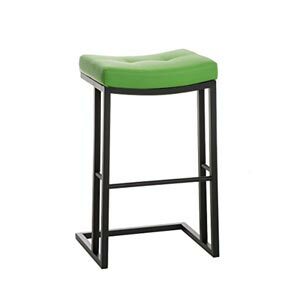 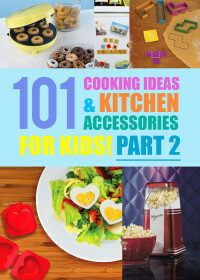 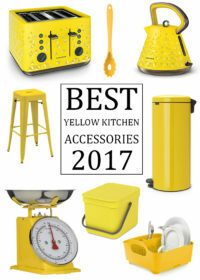 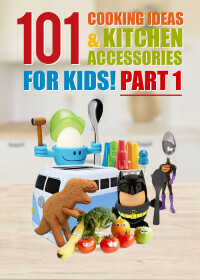 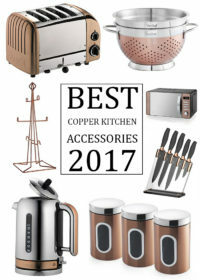 To view more green kitchen accessories for the home click the button below, alternatively take a look at more bar stools in other colour options that we have listed on our site.